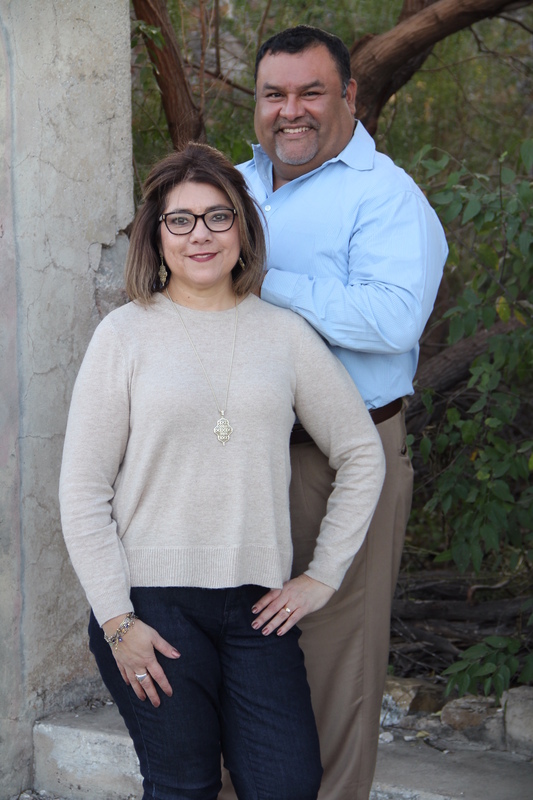 Each LOVESTRONG Marriage team couple was hand selected because of their unwavering devotion to their faith, a lifelong commitment to their marriage, and proven leadership skills. Andy and Suzi Gillen Andy and Suzi Gillen were married on July 1, 1989 at St. Patrick’s Catholic Church in Dallas, Texas, four months after Suzi was confirmed in the Catholic church. They have been parishioners at Holy Spirit since 2004. Andy and Suzi are the parents of three boys, Drew, Tyler and Steven. They will be adding a daughter-in-law to the family when Tyler marries his longtime girlfriend, Laura in 2018. Andy is the owner of Caring Senior Service in San Antonio, Corpus Christi, McAllen and Amarillo. Suzi is a teacher at Holy Spirit Catholic School. 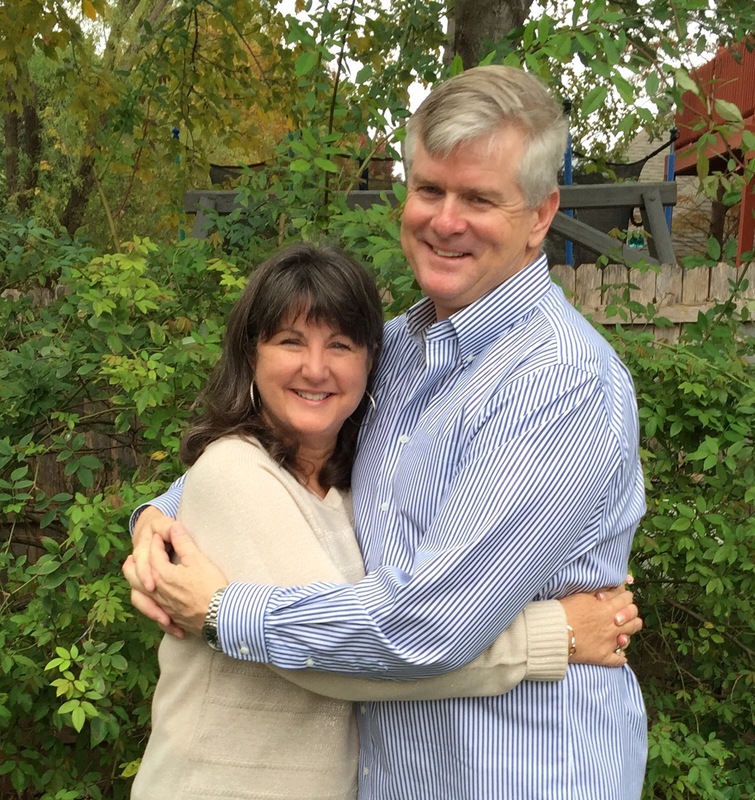 Andy and Suzi are active in ACTS, Knights, Pastoral Council, and are Eucharistic Ministers. They love the LOVESTRONG Ministry and feel that it has strengthened their marriage. 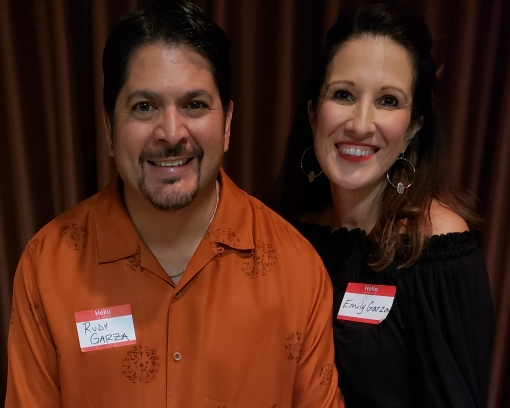 Rudy and Emily Garza are the current2019 LOVESTRONG Retreat scheduled for March 22 – 24, 2019. 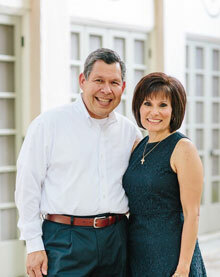 The Garzas have lived in San Antonio for 7 years and have been active as parishioners of Holy Spirit Catholic Church and School during that time. They have two boys, Benjamin (15) who is a Sophomore at Antonian High School and Noah (13), who is currently an 8th Grader at Holy Spirit Catholic School. Rudy works for CPS Energy in San Antonio and is a member of the School Council at Holy Spirit and Emily is a 1st Grade teacher at Holy Spirit. John and Erica were married November 8th, 2008 in San Antonio, and celebrated their sacrament of marriage at Holy Spirit on March 17th, 2017. The Lopez’s completed the RCIA program with Holy Spirit Catholic Church in 2018, and are proud parishioners. Both John and Erica have been involved with LOVESTRONG since the Spring of 2016, as well as the ACTS ministry. John is originally from California, but considers himself a Texan after moving here in 1984. John owns a branch as a Mortgage Banker, and has been in the industry for over 16 years. Erica is originally from Corpus Christi, TX. 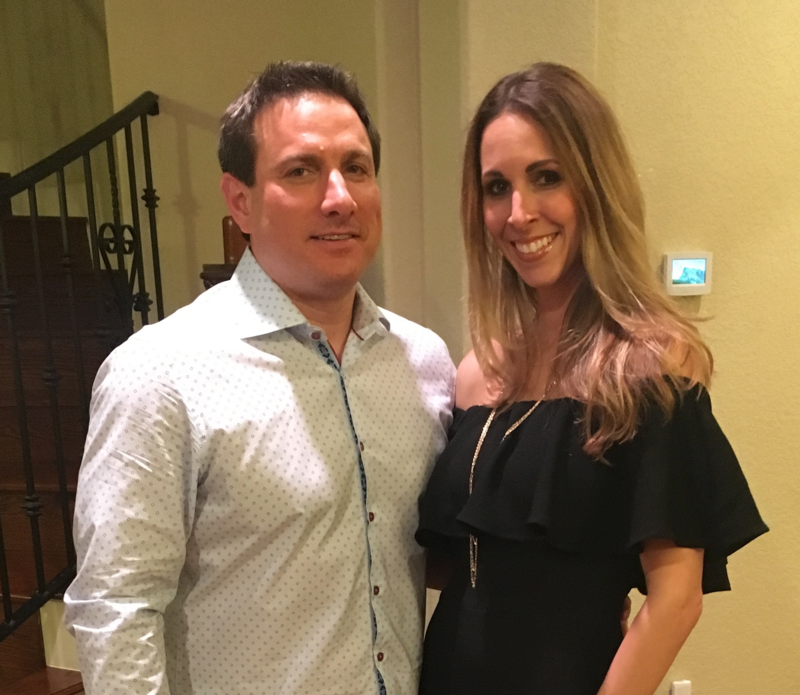 She moved to San Antonio in 2001 to work as a Labor and Delivery Nurse. While Erica continues nursing in L&D, she helps John at his Mortgage Branch. They are blessed with 3 beautiful children, Hayden (15), Reese (7), and Hudson (6). This ministry has been a gift to strengthen our own marriage, and we are honored to help others do the same.